Postcards – Remember to celebrate! 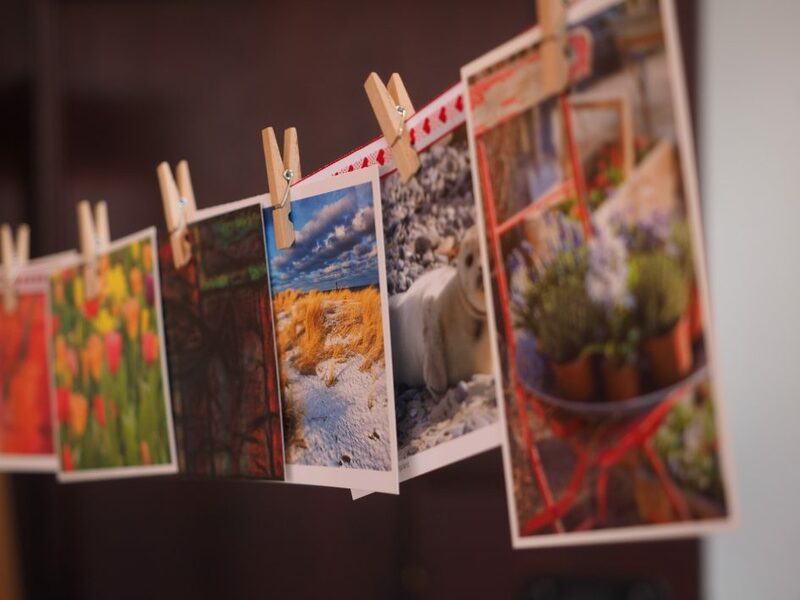 Send postcards from your trips. Share your greetings and travels with your team. Color up the office and hang them on the wall.